Thank you for considering St Leonard’s College as a prospective employer. Our College is one of Australia's most innovative and thriving professional educational communities. St Leonard’s is a wonderful place to work for many reasons, which have been outlined for you in the document available for download below. 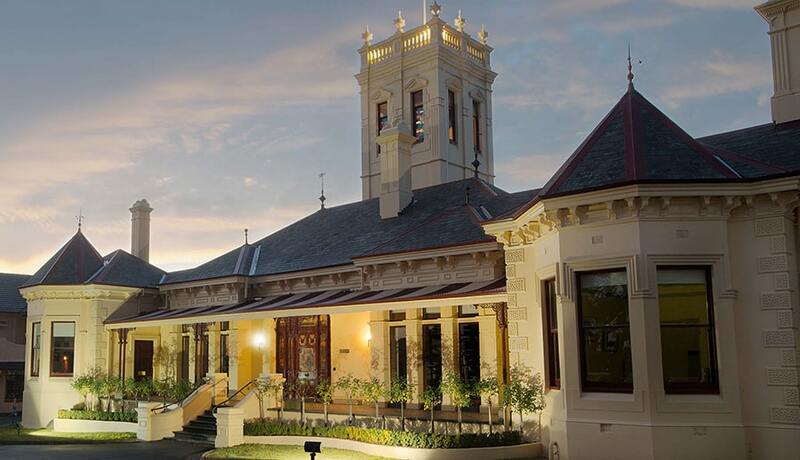 1982 we became the first Victorian school to offer the choice of the VCE or International Baccalaureate Diploma Programme as pathways to tertiary education. Today our pedagogy and programs are informed by the world’s very best academic research from the most respected organisations. 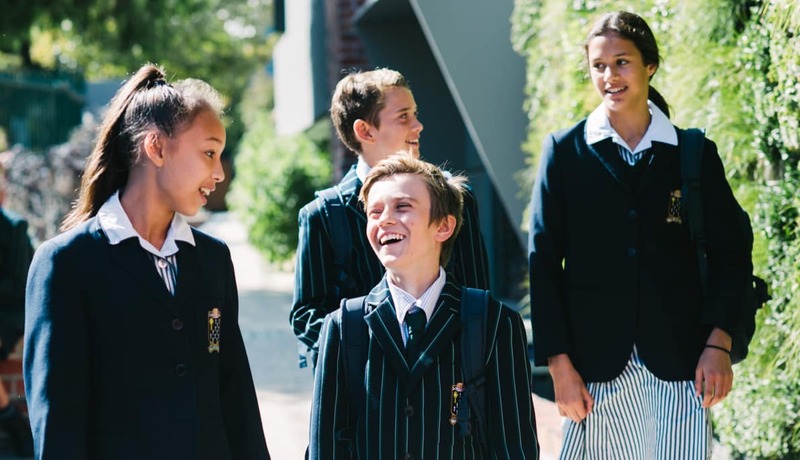 We recognise that “the quality of a school cannot exceed the quality of its teachers” (McKinsey Report) and we offer highly sought after professional learning opportunities from global leaders in education such as Harvard University. These programs inspire our teaching staff with the most progressive and innovative scholastic models and practices. St Leonard’s College is also the very first Australian school to be independently invited in 2018 to support the work of the OECD’s Future of Skills and Education 2030 Project. To view any current job listings please click here. Download the below document to learn more about St Leonard’s College and discover why we are an employer of choice within the education sector.